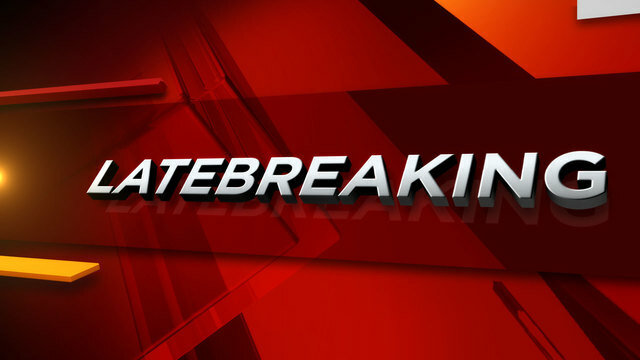 SAN ANTONIO - A shed fire caused by a space heater killed a dog and damaged a Northeast Side home early Wednesday morning, San Antonio firefighters said. 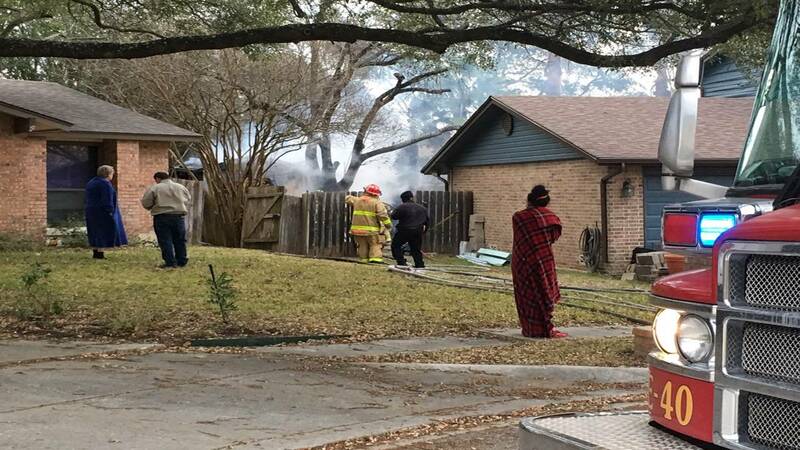 The fire was reported just after 7:30 a.m. at the home in the 4700 block of Sunny Grove, which is located not far from both Nacogdoches Road and O'Connor Road. Firefighters said a space heater placed inside the outdoor shed caught fire, engulfing the shed in flames. A dog that had been placed inside the shed for warmth died as a result of the fire, firefighters said. Officials said the flames also melted the siding off the house and caused a total of $25,000 worth of damage. No one inside the home was hurt as a result of the fire.